All new material, informations and trainings. Exchanges of good plans and news. Exchanges of good plans and news. The leading players of the world of the photography were made an appointment for your most great pleasure. 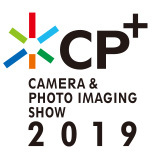 The Retail Village makes it possible for professional and amateur photographers to buy exciting new products at the Salon de la Photo. 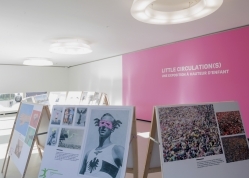 Do you know the Salon de la Photo? 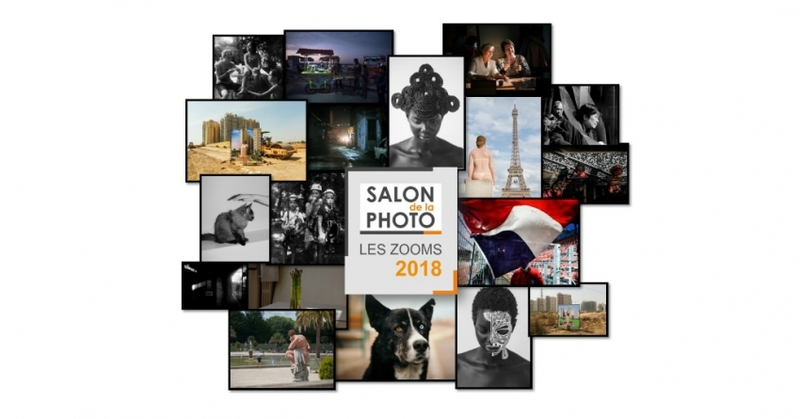 The Salon de la Photo brings together the world’s top photography brands, equipment manufacturers, importers, schools, and professional groups. 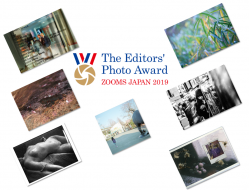 It showcases the art of photography and the photography profession with the "Grandes Rencontres", the ZOOMS Awards for emerging photographers, special photography exhibitions, portfolio sessions, and technical presentations organized and presented by top professionals from the photography press. Reflex cameras, compact cameras, digital cameras, bridge cameras…try out the latest innovations from top camera brands. Lenses, optics, zoom lenses, flashguns, tripods, reflectors, filters, lighting, storage solutions… get just the right equipment for your way of taking photos: from studio shoots to travelling reportage work. Post-editing software, graphic tablets, developing and printing equipment, photo kiosks and mini labs… to bring out the best in all your photos. Come and buy new equipment at the "Retail Village" where the Salon’s partner brands will all be represented. 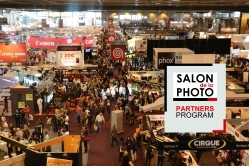 The Salon de la Photo is the ideal opportunity to learn about (or learn more about) photography techniques: shooting, composition, lighting, post-editing, printing… landscape photography, wedding photography, wildlife photography, portraits… Meet representatives from schools, training organizations, and professional associations. 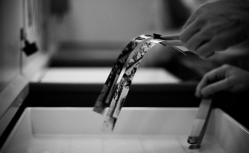 Take part in technical workshops and learn to use photo editing software. 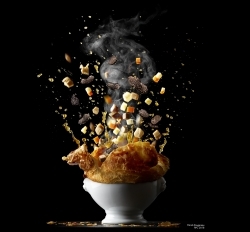 Choose from a range of books on photography techniques. Find out the latest techniques for organizing, saving, retouching, printing and sharing your photos. 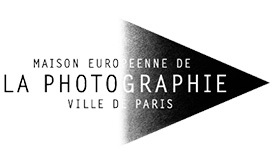 Meet top names in photography and talk to professionals and fellow enthusiasts: every year the Salon de la Photo is where the world of photography meets. 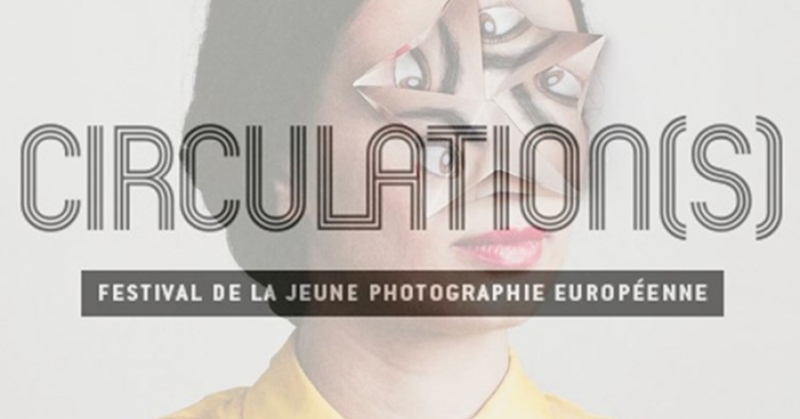 Exclusive exhibitions and photo galleries provide an ideal opportunity to discover (or rediscover) the work of top names in photography and promising upcoming talents.